Good experiences with your church's app are everything. After scrolling through Facebook, playing Fortnite, or buying something on Wish, people expect your church app to be slick, fast, and easy-to-use. As a church leader, it’s hard to meet these expectations. And to add insult to injury, you look at apps from Life.Church and Elevation Church and you know that you don’t have the money or staff to make something similar. Before you fall into a pit of despair, hang tight. We just rolled out some sweet updates you’re going to love. You can now get a megachurch app without spending megabucks. I know you’re a person of action, so I’ll spare you the small talk. So let me show you what I’m talking about instead. Check out this example from Church of the Westside. At first, you’ll notice an attention-grabbing banner at the top. But it works well to engage your church app users with whatever you’re promoting. This new layout makes it super easy for people to use your church’s app. Talking about clutter, our new layout makes it easy to simplify your church app. One way you can now reduce your church app’s clutter is by reducing the number of tabs at the bottom. When you click on “Home,” you will be taken back to the main page. Now, when you click on “Newsfeed,” you’ll be able to scroll through your church’s social media accounts. For Church of the Westside, their newsfeed pulls in updates from their social media accounts, as well as their push notifications. This change makes it significantly easier for your church to stay up to date with you online. Do you want to test someone’s faith? Provide a church app that’s slow, freezes, or crashes. 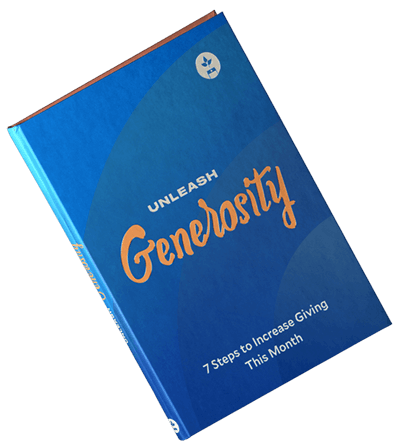 Building an inefficient app may not (really) tempt someone to walk away from your church. But it will entice them to uninstall your app and never use it again. The latest updates we made include beautiful, rich imagery. Usually, these types of images will slow down your app or website, like, way down. But that’s not the case with our church app. I don’t want to bore you with the details. A smooth, reliable, and fast experience for your church app users. To make sure the images and content of your church app load fast, we developed our app in such a way that it won’t cause someone’s phone to crash or gobble up loads of data. You can completely customize the cards in the slide-out menu and link to wherever you want. Previously, you couldn’t customize the image and you were limited to the links you could include. You now have the freedom to customize these cards any way you see fit. Like to see a step-by-step walkthrough of every new update? Ready to launch your new app? Contact a specialist today to learn more. 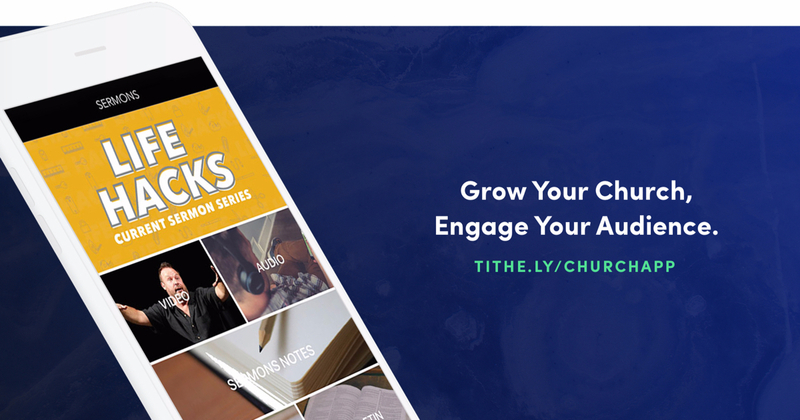 Have a church app with Tithe.ly? Then send us an email, and a member of our team will walk you through the changes.